While ChipMos is generating significant cash flow the earnings paint a different picture. The main reason for this are big depreciation expenses related to capex done in 2006. Because a picture says more than a thousand words below a graph of historical capex and depreciation, and a second graph showing the difference between net income and free cash flow. The high capital expendures in 2006 were financed with debt, and with a global recession just around the corner it created some serious problems for the company. The past years ChipMOS has been paying down debt aggressively, and it expects that it’s going to be debt free at the end of this year. At the end of Q1 2012 it reported a net debt position of $56.7 million. 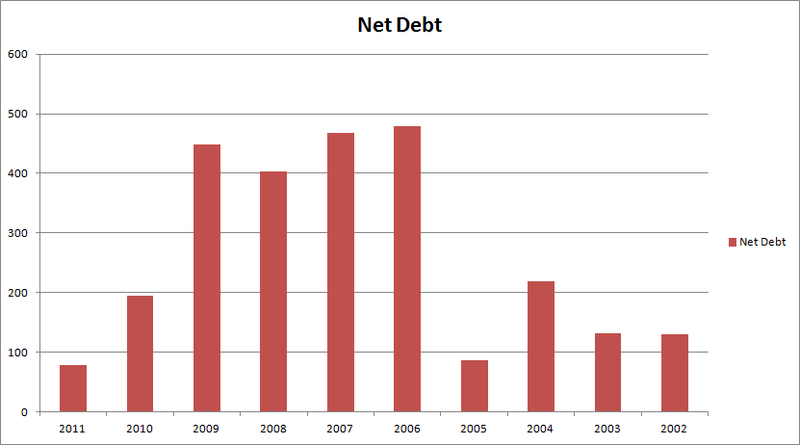 To continue with the graphs, here another one with the historical debt load of the company. 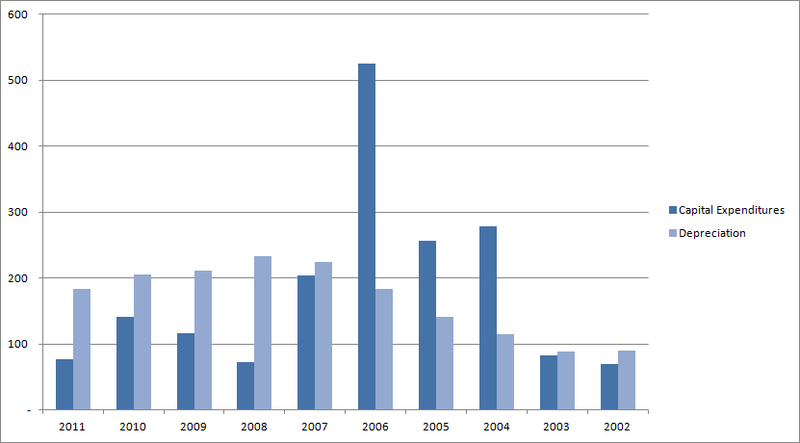 Note that this graph, and also the two graphs above, don’t include the results of the first quarter of 2012. When differences between capex and depreciation are big the question is of course what matches economic reality: does the high depreciation mean that we should expect high capital expenditures in the near future because old equipment needs to be replaced? 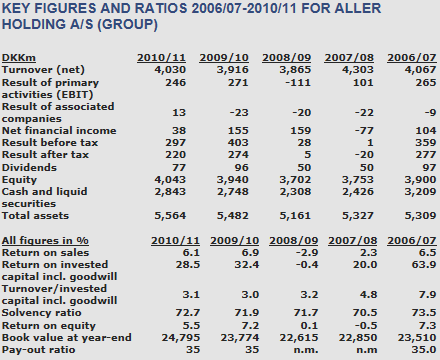 The company is depreciating most of the capex in five years time. A potential positive is that this is almost certainly going to result in a nice earnings number for this year, but if this also means that a big part of their equipment needs to be replaced soon there would be little reason for joy. The company has indicated that it expects to spend between $85 and $95 million on capex this year and to generate approximately $110 million in free cash flow. If we would assume that this is sustainable ChipMOS would be very undervalued. Throw an 8x multiple on the cash flow, implying an 12.5% yield, and the company would be worth 8 * 110 – 57 (debt) = 823M: more than three times it’s current valuation. That looks like a great upside, but I think this is missing some important points. Valuing ChipMOS at more than 800M would also value it at more than 2x book value. 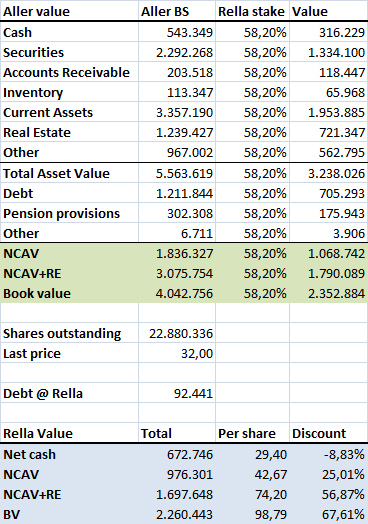 The company is at the moment trading at a 29% discount to it’s 349M book value. If we would value ChipMOS significantly above book value it would imply that there is some sort of mismatch between economic asset value and accounting asset value, or a big competitive advantage that allows the company to earn above average returns. I don’t think there are real reasons to believe that something is wrong with the accounting: the majority of the assets that the company owns are machinery and equipment that is depreciated in five years. That doesn’t sound unreasonable for a company in the tech industry were new chip packaging technologies, bigger wafers and other developments presumably require regular upgrades of machinery. I also don’t think the company has a real competitive advantage. For starters: there is no sign in the historical results that it was able to achieve a high return on equity or maintain a high and stable market share. That also makes sense if you understand what the company does: the testing and assembly of chips is no rocket science. Sure, the company is not making toasters, but all large electronic manufacturers should be able to enter the business (if they are not already in it). What does happen in the industry is that smaller players decide to outsource testing and manufacturing to a third party like ChipMOS because there are economics of scale at work. The business is capital intensive and has large fixed costs. What is driving the improved performance the past years, compared with 2008/2009, are higher utilization rates. The company is active in a highly cyclical industry and has a lot of operating leverage (combining that with high financial leverage in 2006 was in my opinion a pretty poor decision). Currently things are pretty good, but there is no reason to believe that this is going to continue indefinitely. There will be good years, but also bad years. Valuing a cyclical business in an evolving industry isn’t easy, but think that historical results are still a decent starting point. This is not going to produce a high valuation though. 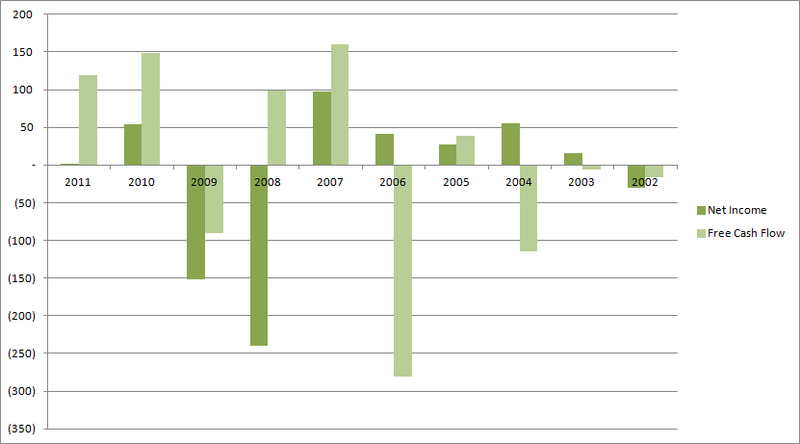 The past 10 years earnings have been negative on average and book value/share decreased with 20% in this period. 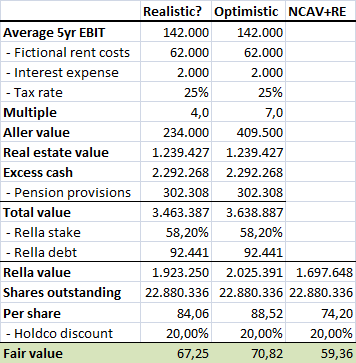 Based on historical results the current discount to asset value doesn’t look that crazy. I do think that the company deserves some credit for the current performance though, but I’m not sure how much. Mr. Shih-Jye Cheng, our chairman and chief executive officer, was indicted by the Taipei District Prosecutor’s Office, or the prosecutor, in December 2005. Based upon information released by the prosecutor, the indictment alleges that Mr. Shih-Jye Cheng, as instructed by Mr. Hung-Chiu Hu, purchased repurchase notes on January 6, January 13, and January 28, 2004 from Founder Associates Limited, a British Virgin Islands company affiliated with Mega Securities Co., Ltd. (formerly known as Barits International Securities Co., Ltd.), with an aggregate principal amount of approximately US$29 million, by using corporate funds from ChipMOS Taiwan and ThaiLin. The indictment further alleges that these repurchase notes were used as a cover to misuse the corporate funds of Mosel, and its affiliated entities, including ChipMOS Taiwan and ThaiLin, in violation of ROC law. In addition, the indictment alleges that Mr. Hu and others were engaged in the insider trading of the securities of Mosel in violation of ROC law, but none of the current officers at ChipMOS Taiwan or ThaiLin was indicted in this regard. Not everthing is negative, and the company does have a few things going for it that could be a catalyst for a higher valuation. The company will almost certainly report positive earnings for this year thanks to reduced depreciation charges. What the exact value of ChipMOS is: no idea. 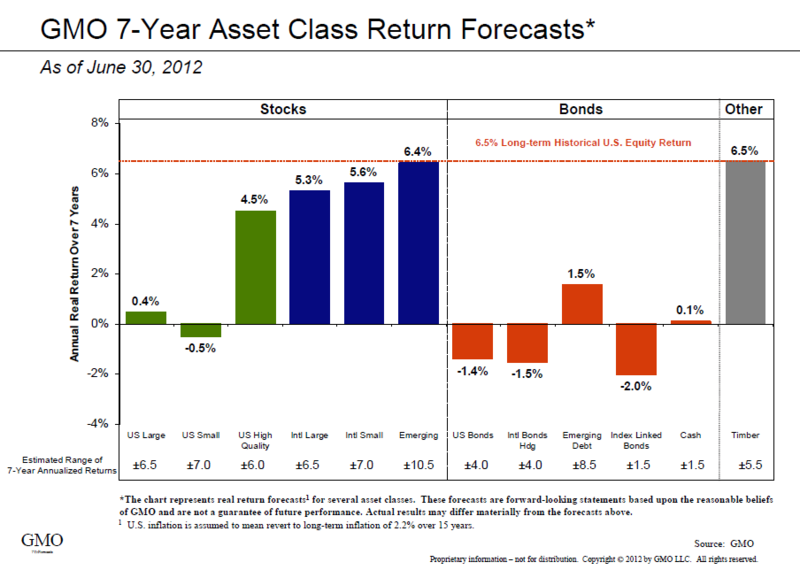 I’m fairly certain that the bull case is too optimistic. Just looking at the current free cash flow yield is missing the decade of poor performance and the lack of asset value or competitive advantage. The almost nonexistent insider ownership is also worrying. I do think there could be value at current prices, because just a few more good years could generate a massive amount of cash. For me this company is one for the “too hard” basket though: just too many unknowns and risks. What do you think about the value? This entry was posted in Research and tagged IMOS on July 23, 2012 by Alpha Vulture.